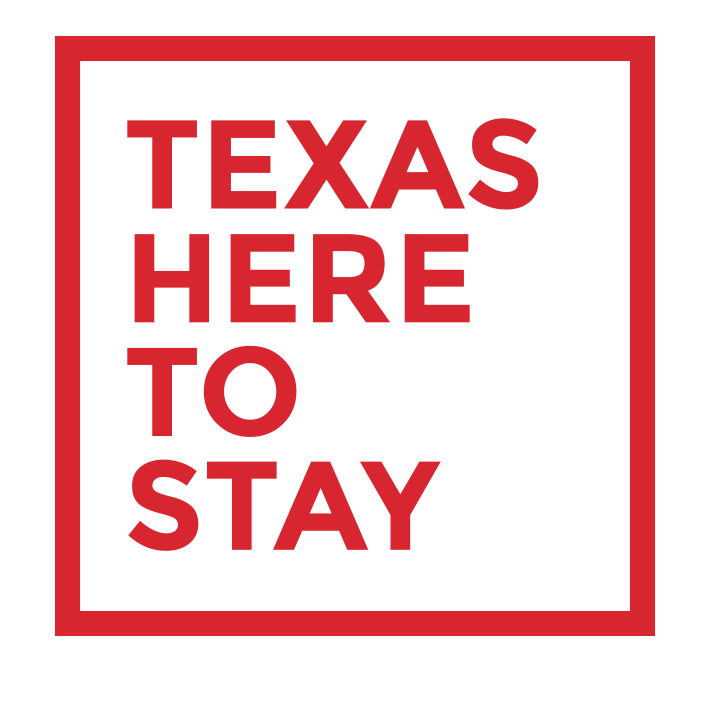 Recently we had the pleasure of speaking with Justin Estep, Director of Immigration Legal Services at Texas Here To Stay, about Texas Here To Stay’s mission and relationship with Casa Marianella. How did Texas Here To Stay come about and how did you personally get involved? Texas Here to Stay came about almost immediately after the election when local service providers, including myself, began emailing each other about what could be done to help the immigrant community deal with what could potentially be a very traumatizing time. Megan Sheffield of the Equal Justice Center arranged a meeting at the RAICES office on south I-35 and we began planning there. Out of that meeting, and a couple of follow up meetings, the coalition Texas Here to Stay (or Texas No Nos Vamos) was formed and our first Know Your Rights/Consultation clinics began. What is the fundamental mission of Texas Here To Stay and how do you hope to see this organization evolve in the coming years? The mission statement of Texas Here To Stay is “Texas Here to Stay is a coalition of immigrant legal services providers and advocacy groups dedicated to strengthening our diverse community by ensuring access to legal information and services for all immigrants.” We have already scheduled multiple KYR/Consultation clinics for 2017 and created 5 committees to focus in on different areas that concern the immigrant community. The 5 committees are Mental Health and Law in Schools, Employer Engagement, Civic Outreach, Legal Strategy Committee, and Immigrant Community Outreach. These 5 committees will continue to support the immigrant community long after the upcoming inauguration. Describe the relationship/connection between Texas Here To Stay and the Casa Marianella community and how both missions are interwoven. Casa Marinella is a strong member of the coalition and is committed to assisting the immigrant community with legal assistance and housing. They provide crucial assistance during clinics and support to clients who are assigned to their legal department. What are some examples of legal rights immigrants possess that they often aren’t aware they have- or rights that are commonly misunderstood or unknown to many immigrants? The right to not say anything during interactions with local or federal law enforcement. Many immigrants will try to reason or negotiate, especially with local law enforcement, and say something that will be used against them in immigration proceedings or otherwise. Many undocumented immigrants are unaware that a warrant is needed, either to search their home or arrest them, in most situations. Essentially, informing undocumented immigrants that they are protected by most of the U.S. Constitution similar to a permanent resident or U.S. citizen. What upcoming initiatives/events can we be on the look out for that Texas Here To Stay is working on and how can the ATX community get involved? We are having multiple clinics beginning in late January 2017. Anyone interested should visit our Facebook page for updates regarding clinic dates and locations. If someone is available and wishes to volunteer, they can send a message to us through the page indicating the date they are interested in and what capacity they want to volunteer in.